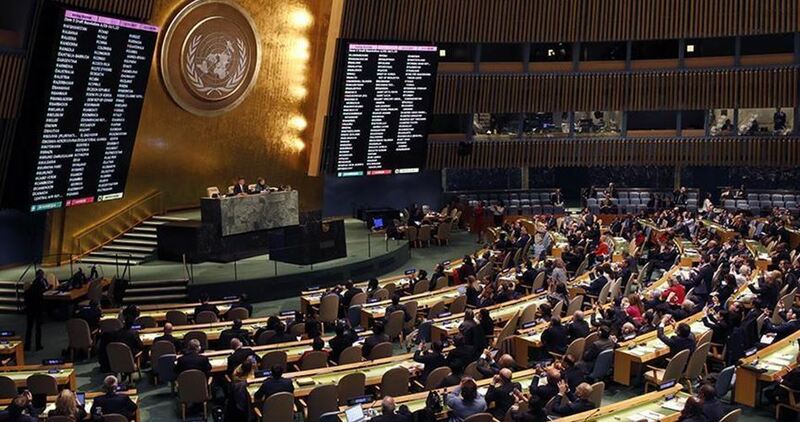 The United States (US) has expressed its strong disagreement with the United Nations General Assembly vote in favor of a resolution granting the State of Palestine additional powers to be able to assume the chairmanship of the Group of 77 developing countries. 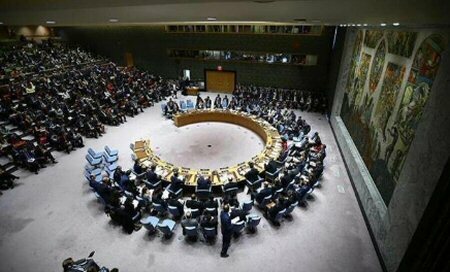 The United Nations General Assembly voted on Tuesday in favor of appointing Palestine as head of the group of 77, a coalition of developing nations at the UN, in a move that allows it to act more like a full U.N. member state during meetings in 2019. While 146 counties voted in favor, only three - Israel, the U.S. and Australia - voted against. 15 countries abstained. 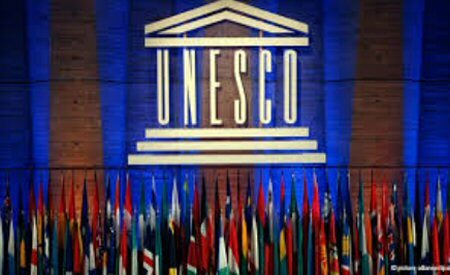 "Palestinians are not a member state of the UN, not a state at all," the US ambassador to the UN Nikki Haley reacted dryly in a statement. "The mistake of the UN today undermines the hopes of a peace by fueling the illusion maintained by some Palestinian leaders that they can advance towards their goals without direct peace negotiations" with the Israelis, she added, saying that "the vote did not help the Palestinian people." "This vote shows multilateralism in its best light," he told the General Assembly. "This vote is an expression of respect for the G77 decision" to entrust its presidency to the Palestinians, he said. Palestinian spoken-word artist and poet, Rafeef Ziadah, will join Malawian author Upile Chisala, Motswana poet TJ Dem, South African artist, Lebo Mashile and 18 other poets from across Africa and the globe at this year’s Poetry Africa Festival (PAF) in Durban, South Africa. The festival – now in its 22nd year – is hosted by the University of KwaZulu-Natal’s Center for Creative Arts (CCA), and takes place in Durban, South Africa from 15 to 20 October 2018. “Our line-up this year features a diversity of poets with a range of voices,” explains curator Siphindile Hlongwa of the CCA. Each of those voices is also articulating their various struggles for freedom and dignity. For Palestinian refugee Rafeef Ziadah, poetry has been an important way to tell the story of her people and their struggle for liberation. 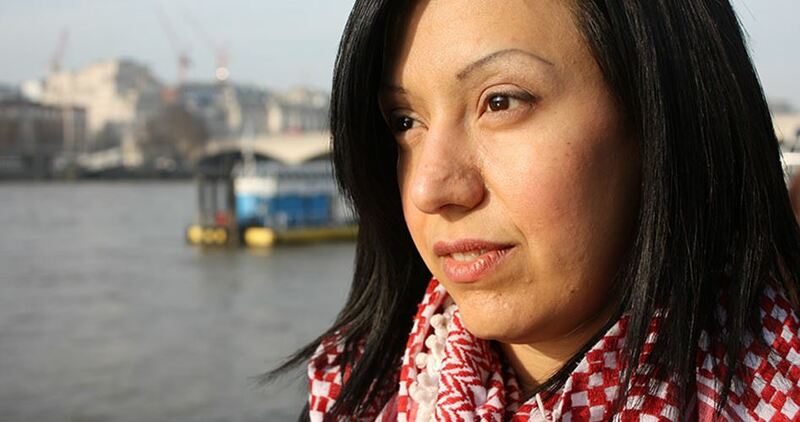 “My experiences and those of the majority of Palestinians have been shaped by dispossession and exile enforced by Israel's settler colonial regime…This reality is the backbone of the poetry I write,” explains Ziadah, who first shot to fame when her poem “We Teach Life, Sir” went viral on YouTube. A shared history of colonialism and dispossession that links Africans to the Palestinian struggle against Israeli occupation is what makes Ziadah’s inclusion at this year’s Poetry Africa Festival so significant. Poetry Africa’s extensive, week-long program features performances, readings and book-launches, seminars, workshops, poetry competitions, open mic opportunities, campus and school visits. 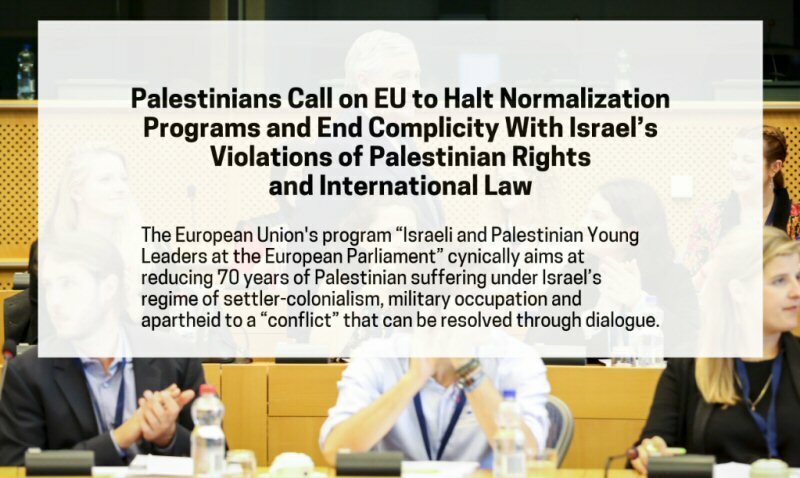 The EU maintains a network of military relations, arms research, banking transactions [pdf] and trade with settlements, and with Israeli companies, banks and institutions deeply complicit in human rights violations. For example, the EU imports goods from Israeli settlements with an annual estimated value of $300 million [pdf]. This is more than 17 times the average annual value [pdf] of Palestinian goods imported by the EU between 2004 and 2014.